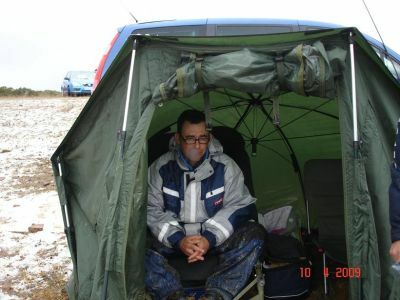 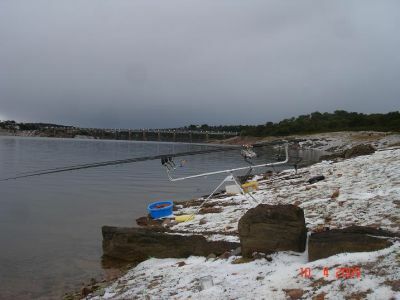 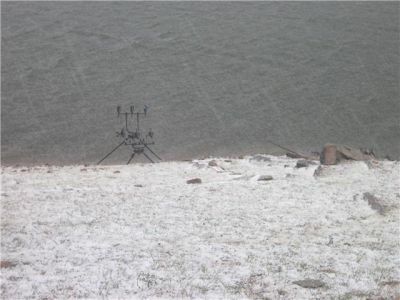 A PESAR DE TODAS LAS ADVERSIDADES, EL CAMPEONATO FUE UN EXITO RESPECTO A LA PESCA , PUES LAS CARPAS DIERON LA CARA Y TODOS SACAMOS PECES, PRODUCIONDOSE VARIACIONES EN LA CLASIFICACION DURANTE LOS DOS DIAS DE PESCA, CON TORMENTA DE GRANIZO INCLUIDA, Y MANTENIENDO LA EMOCION HASTA EL ULTIMO SUSPIRO. 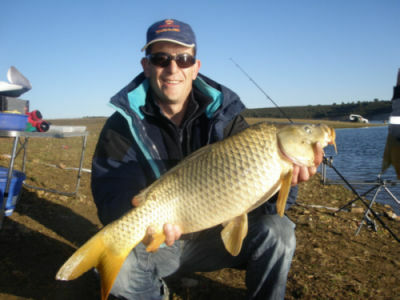 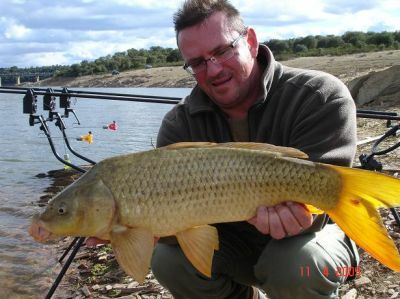 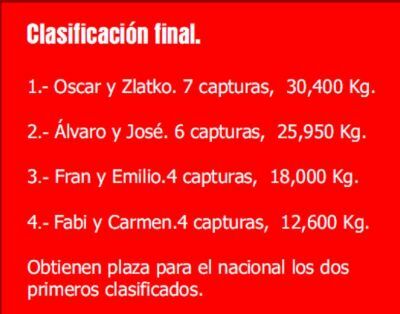 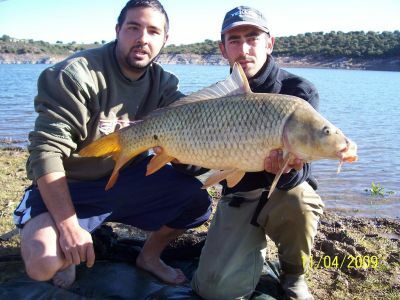 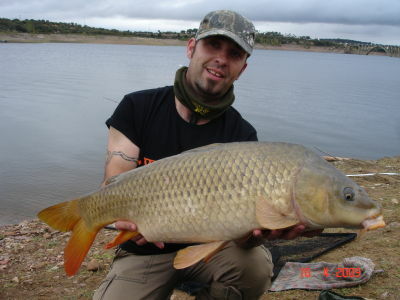 SOLO WESTCARP ACUDIO A LA CITA, RESPONDIENDO A LA IMPORTANCIA DE ESTE TIPO DE CAMPEONATOS PARA EL CARPFISHING EN NUESTRA COMUNIDAD, POR TANTO REPRESENTAREMOS A CASTILLA Y LEON EN EL CAMPEONATO DE ESPAÑA 2009. 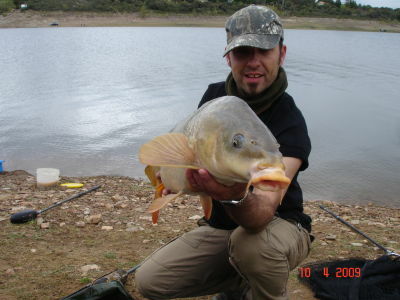 SOLO LAS DOS PRIMERAS PAREJAS OBTIENEN PLAZA, PERO HE DE DECIR QUE CUALQUIERA NOS HUBIERA REPRESENTADO AL MISMO NIVEL Y CON IGUAL MERECIMIENTO, GRACIAS A TODOS POR HACER DEL CARPFISHING Y DE WESTCARP ALGO GRANDE. 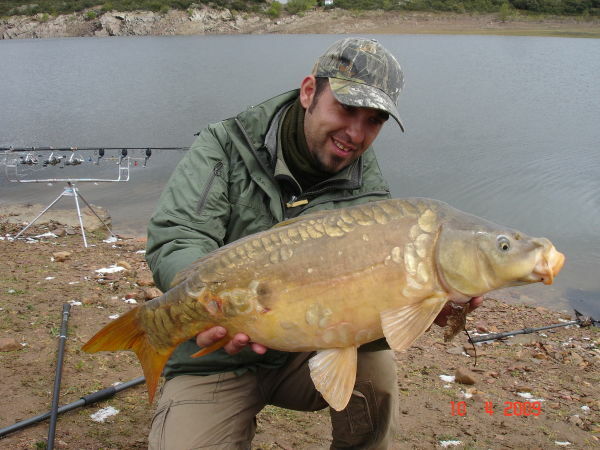 ESTA BONITA COMUN FUE LA MAS GRANDE DEL CAMPEONATO, 8100. 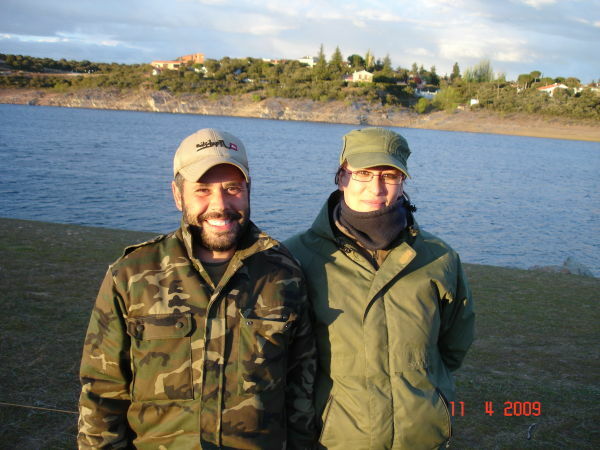 ALVARO Y JOSE CON SU MAYOR CAPTURA.